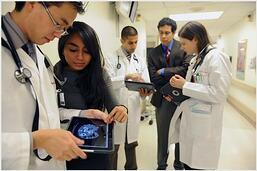 Bring Your Own Device (BYOD) in healthcare is more than just a fad. It's a movement toward a different kind of hosp ital environment. Healthcare professionals are now expecting to use devices they are comfortable with in their day to day responsibilities. With the loads of apps for medical professionals it’s no wonder hospitals everywhere have felt the unrelenting pressure to integrate BYOD on their hospital wireless networks. If you’re considering implementing a BYOD solution or have begun planning already, here’s a list of the 6 main components of a successful BYOD implementation into your hospital wireless network. To successfully support BYOD, hospitals must have wireless access that is widespread with suitable coverage and capacity to effectively support thousands of devices. Hospitals must secure their wireless networks and systems against inbound and outbound attacks as well as rogue wireless devices. Having a secure wireless network is top priority for hospitals since there is so much sensitive data floating around. A streamlined structure for deploying a secure BYOD solution that can accommodate all types of mobile devices and work with the present hospital wireless network infrastructure is imperative. This is a new generation of users with new applications and security threats that could pose a risk to hospital wireless networks. 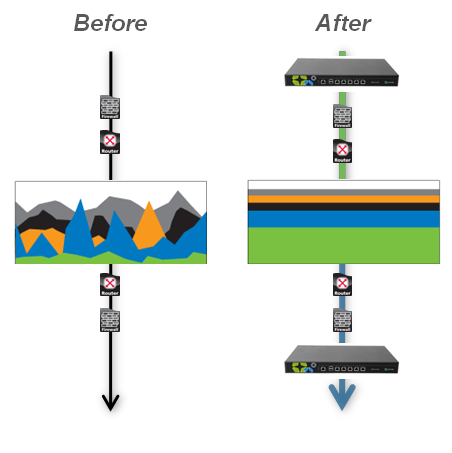 Traditional firewalls are simply not enough anymore. Thus, next generation security is a must. It assimilates firewall, intrusion prevention, and application identification and control. Hospitals especially need the ability to identify and segment all of those BYOD users to safely enable applications and prevent threats. Next Generation Firewalls stop threats, helps conserve network performance and prevents data leakage, which is vital since medical professionals are using mobile devices to access patient records. Having a next generation security in place makes sure you are ready to integrate mobile users on your hospital wireless network. With all these mobile devices on your hospital wireless network, it will be imperative to make sure you optimize your bandwidth so that important things like EMR are given precedence above things like Netflix and YouTube which your patients will likely be using. Unified Performance Management (UPM) can ease a lot of burden on IT staff, because it combines bandwidth management, WAN optimization, and application acceleration into a singular network appliance for centralized management. So when you’re developing your BYOD strategy, build UPM features into your solution to keep your applications running efficiently and all of your end users content. Hospital wireless networks supporting BYOD must be able to segment users based upon who they are as well as what type of device they’re using. RBAC allows you to assign a role to the device based on how it authenticated. Once the role of the device is defined access control rules can be applied to it. You can segment users into groups to limit what they can access based on their role. You don’t want patients and guest to have access to the same features medical professionals have access to like patient records. 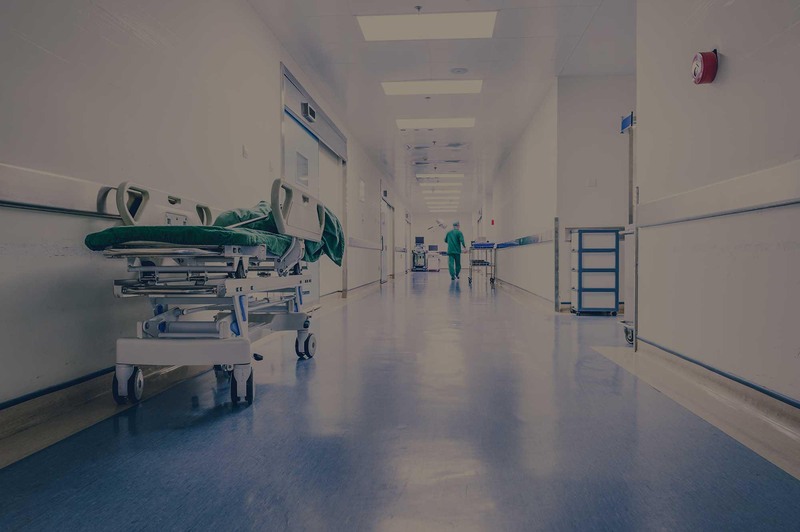 With the explosion of mobile devices on hospital wireless networks, it really is vital to have a mobile device management solution for your healthcare facility to get the level of security necessary for BYOD. Mobile device management is essential to deliver and uphold good service quality for users and for service providers and hospitals to deploy, manage and secure mobile devices proficiently. Mobile Device management can do things like securing data, limiting exposure to vulnerabilities, remote wiping, and allowing IT to monitor compliance with healthcare industry regulations, plus much more. Obviously mobile device management is a necessity when it comes to BYOD. Whether you refer to it as mobile device registration or network access control, it is essential to have a secure method for registering devices that you don't own. Primarily, NAC controls the role of the user and enforces policies. You must also be able to enforce policies by checking for things like the latest updates or if they have anti-virus, etc. These 6 things are key to integrating BYOD on your hospital wireless network. 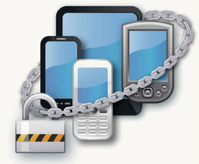 If your hospital is ready to implement BYOD successfully and securely we are here to help. Here at SecurEdge, we are experts in hospital wireless networks and we always plan for the future of wireless technology. We have worked with many hospitals throughout the United States to give them the ability to support todays increasing demand for BYOD. If you have any questions or would like a free consultation you can contact us here. Good luck!